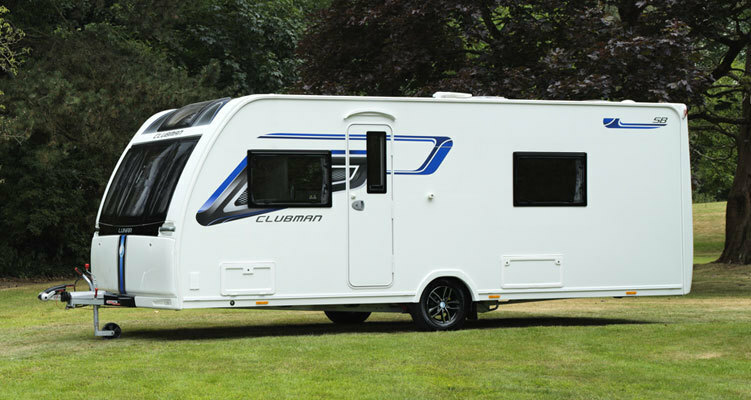 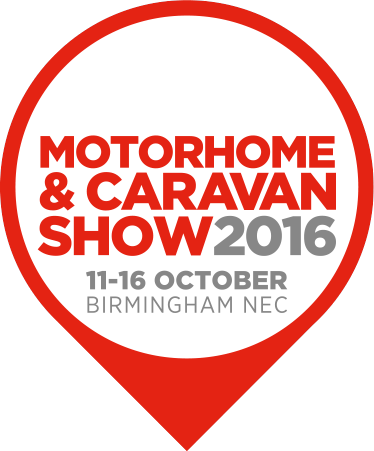 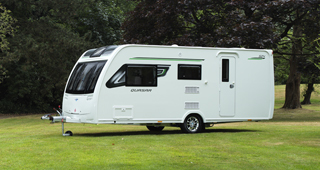 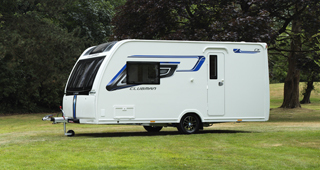 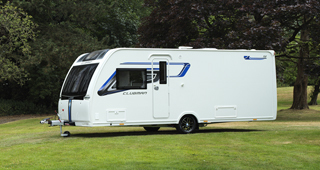 "Roomy feel, good kitchen, dinette makes a double bed"
Our Clubman SB rated as 'Club Class' by Rob McMcabe. 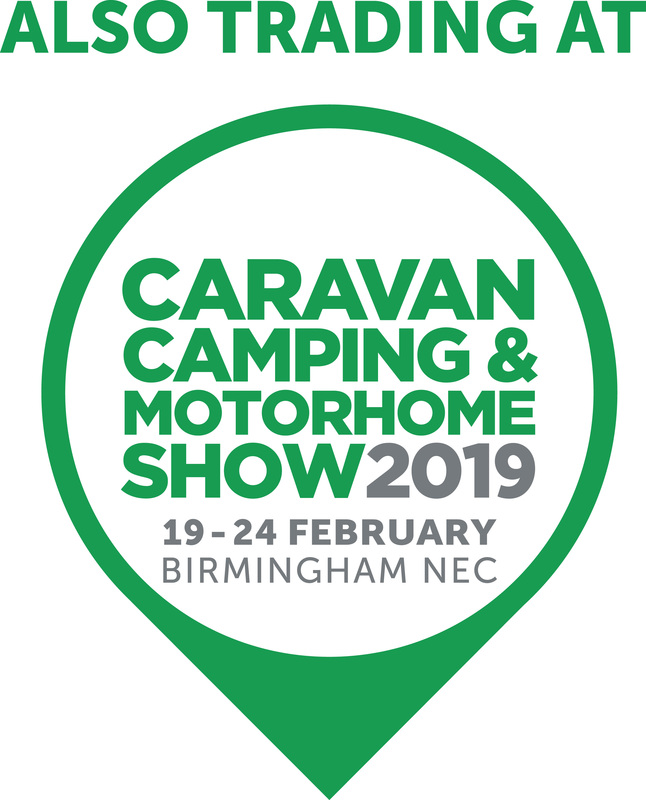 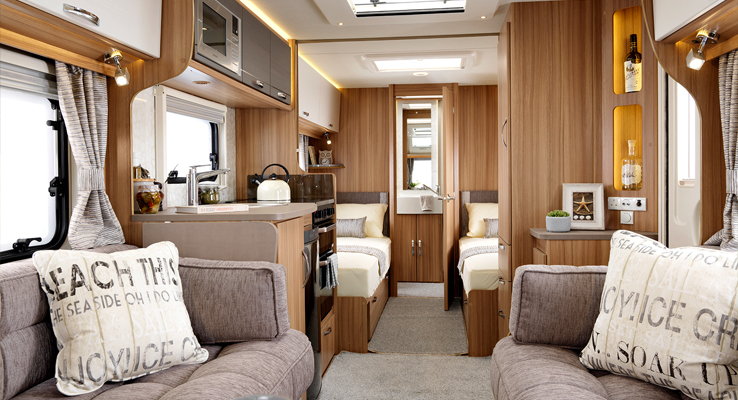 "There’s space aplenty in all areas, good design and all the right kit to make living independently on board a pleasure." 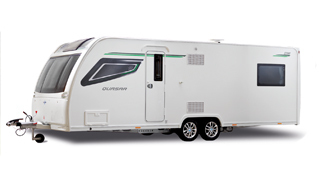 "Wow this has got a lot." 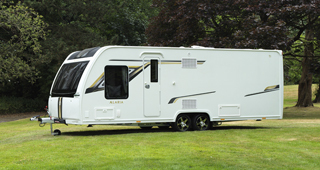 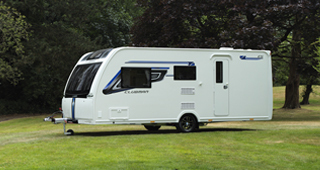 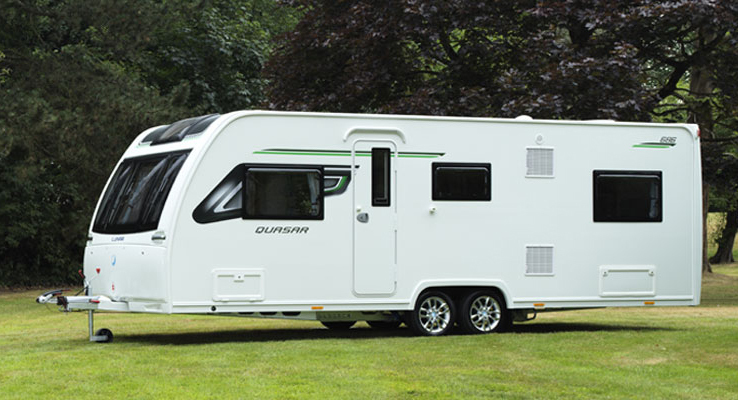 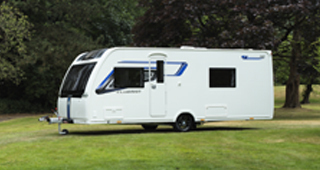 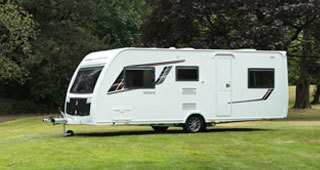 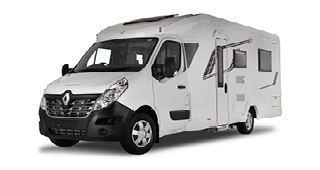 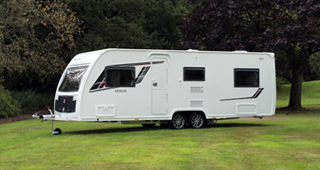 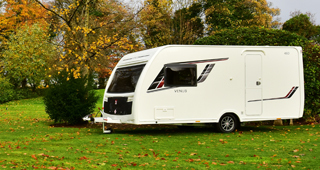 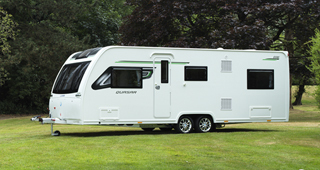 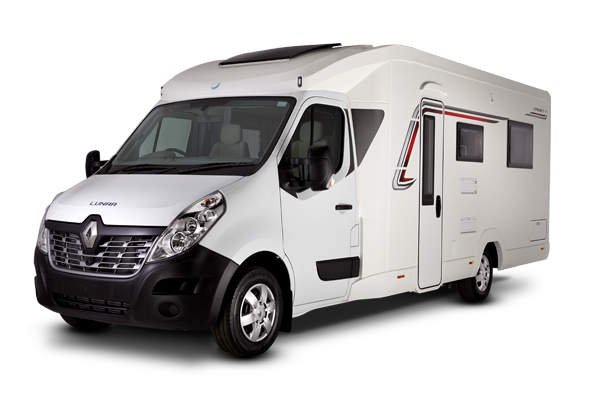 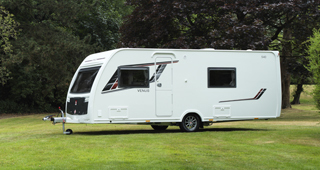 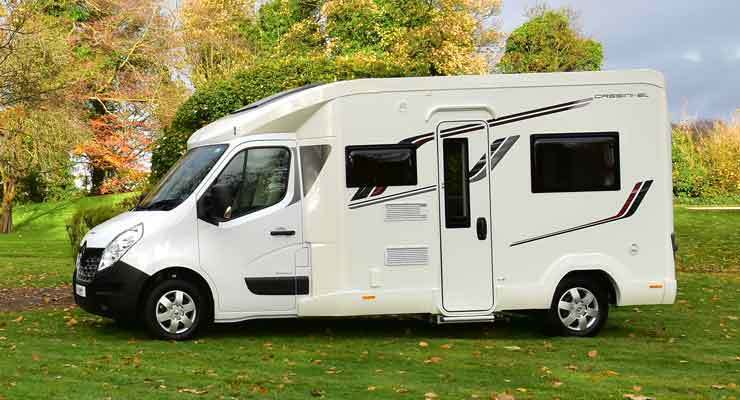 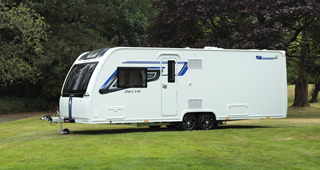 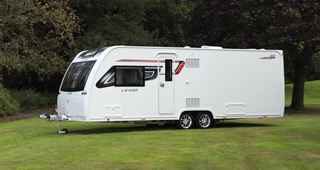 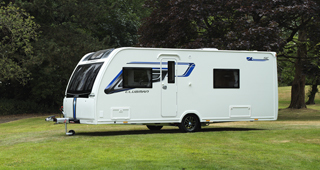 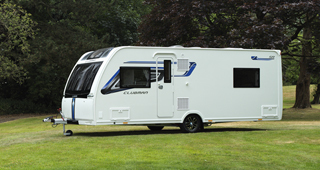 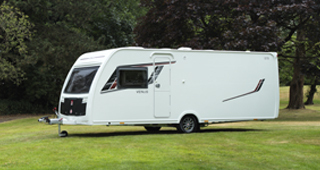 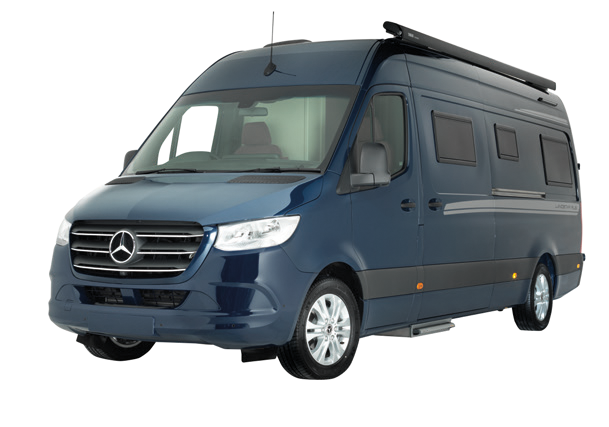 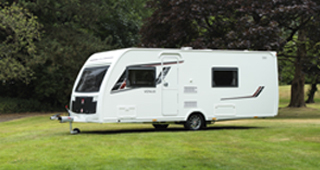 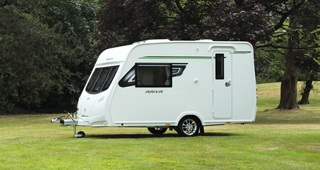 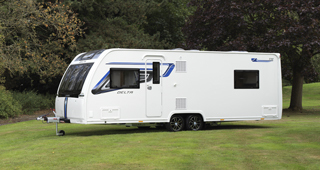 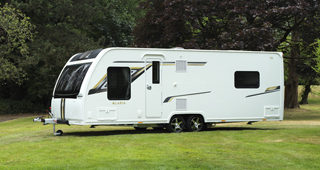 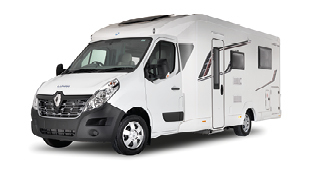 "A comfortable tourer for two, the Lexon 570 is hard to beat - light, well equipped, spacious and well-planned."